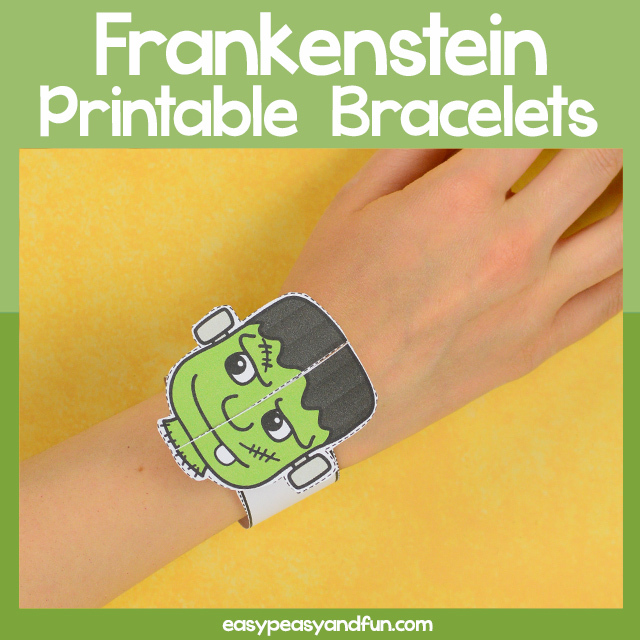 Frankenstein created the Frankenstein’s monster and although that particular monster looked pretty scary that can not be said for this wonderful set of Printable Frankenstein Paper Bracelet. 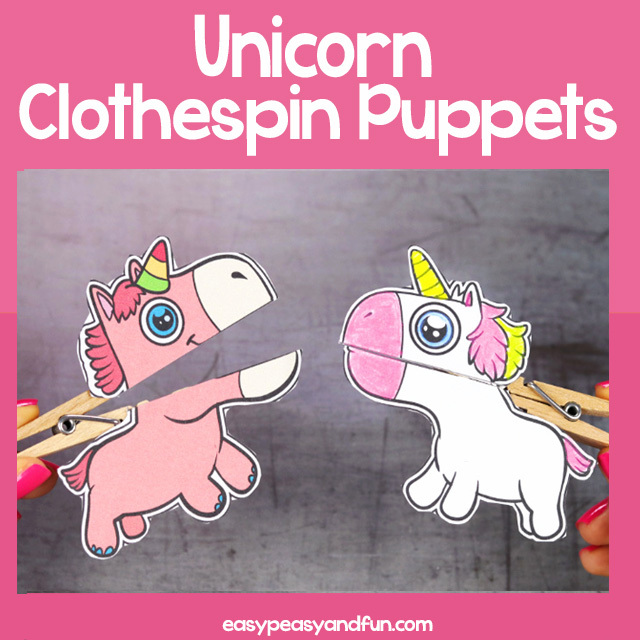 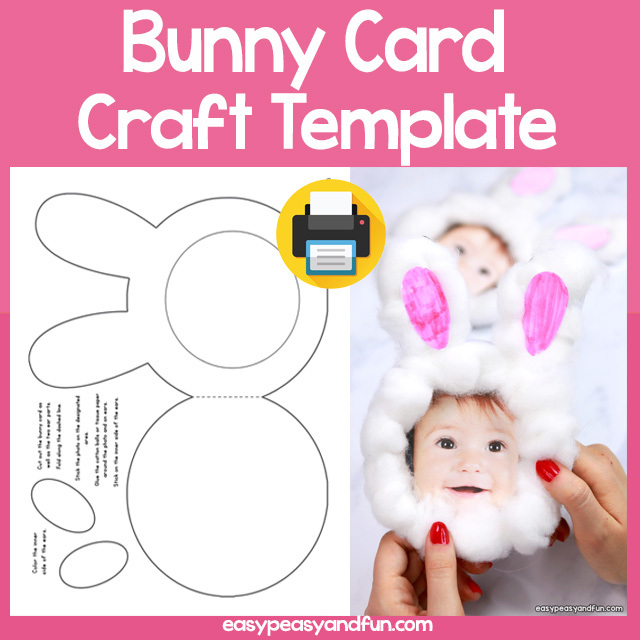 These are a great Halloween craft for kids to make, either at school or at home. 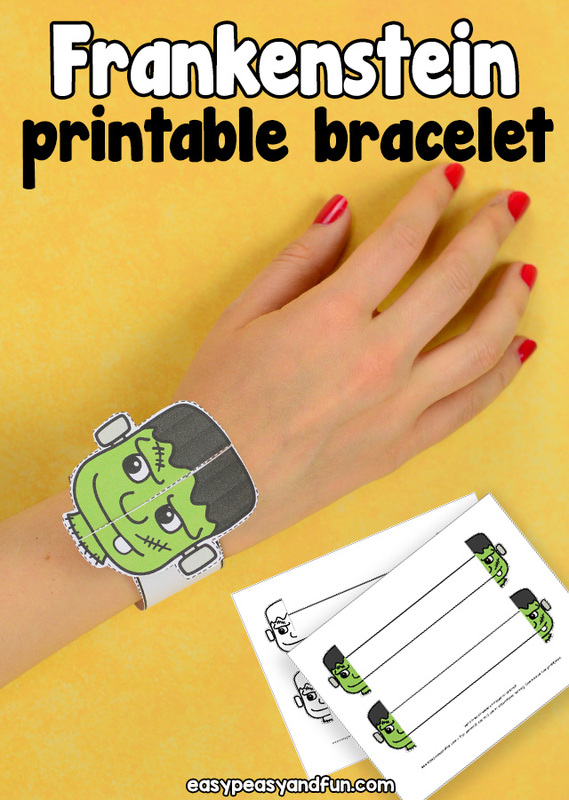 The bracelet template comes in two sizes so it’s suitable for a large age span of children. 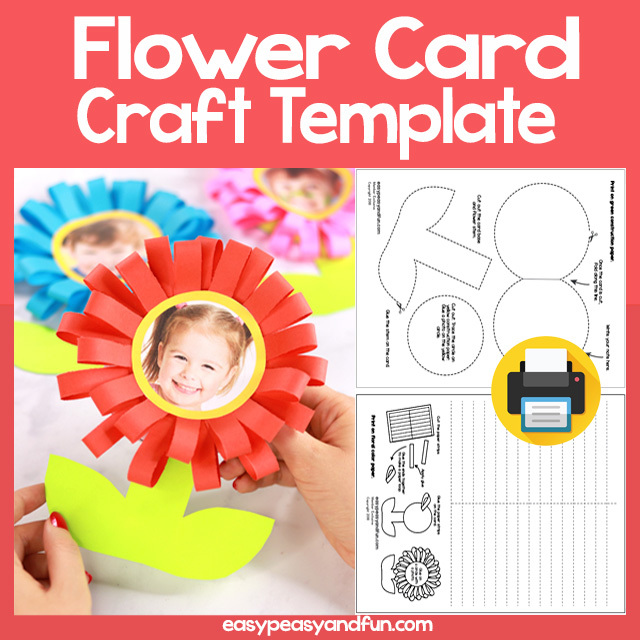 It comes in both pre-colored and black and white version for kids to color in.